​From the wheelchair accessible, multi-sensory Elements Experience to lighting up the highest point in the UK, there really is something for everyone at Nevis at Night. 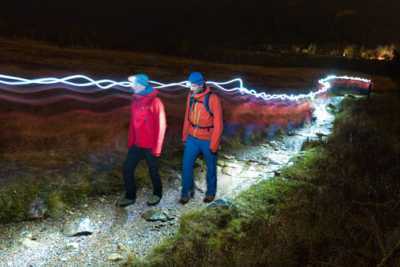 ​Planned for September 2020, the Elements Experience will take place along the all-abilities path from Ben Nevis Visitor Centre to the SYHA Youth Hostel. ​Have you ever imagined yourself raiding an ancient fort the way our ancestors did? Well your chance will come in September 2019! ​You can climb Ben Nevis. And you can climb it at night. 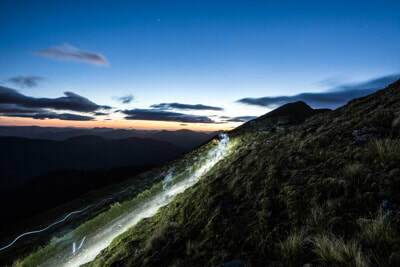 But this is your opportunity to help light up the entire mountain with a team of like-minded people, while also raising money to protect the very area that we love.